How Often Should You Visit a Dentist for Cleaning and Checkups? Ensuring a healthy mouth and a spectacular smile is essential and require the right oral care. 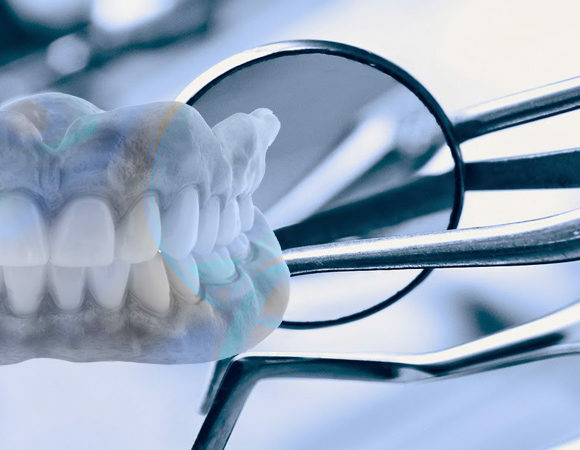 A lot of people consider brushing and flossing whenever they give some thought to oral care, however, an extensive oral care regime furthermore comprises of routine dental examinations and cleanings. Visiting your dentist’s office in Abbotsford on a regular basis is the mainstay of keeping your teeth in good shape. When to Book a Dental Appointment? An excellent rule of thumb is to head over to your dentist’s clinic after every six months for expert cleaning as well as oral checkup. 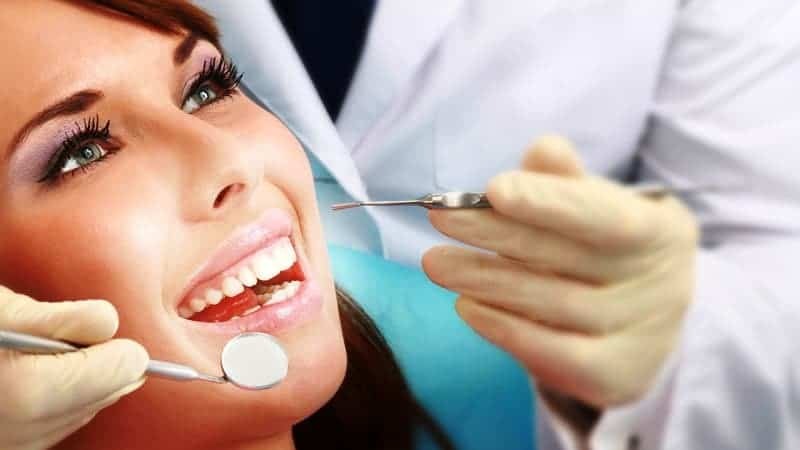 Determining an ideal dental clinic in Abbotsfordthat you are at ease with is an essential step in planning routine appointments. 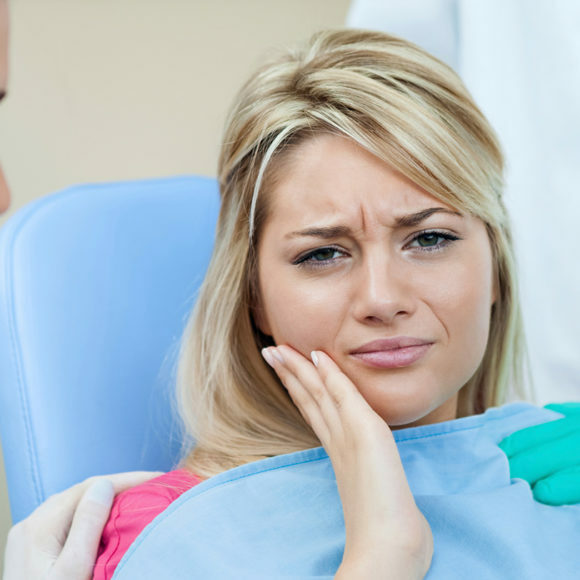 If you face anxiety issueswhile at the dentist’s clinic, there are chances you may not visit the clinic as often. Therefore, spend some time to search for an Abbotsford dentist that you prefer and feel at ease with. Regular appointments with the dentist are a must irrespective of whether you take proper care of your teeth and brush them twice daily.A specialist dental cleaning twice a year helps in keeping your teeth in a good condition and minimize the risk of potential dental health conditions. 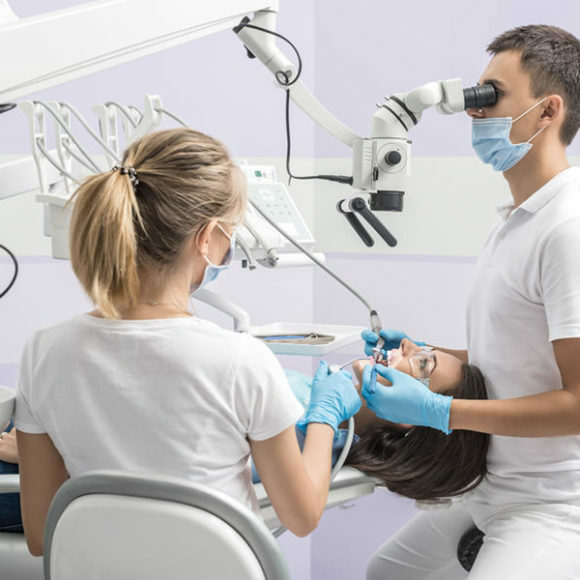 Even though a professional dental cleaning after six months is the basic recommendation, it’s crucial for you to consult with your dental practitioner regarding your specific case. 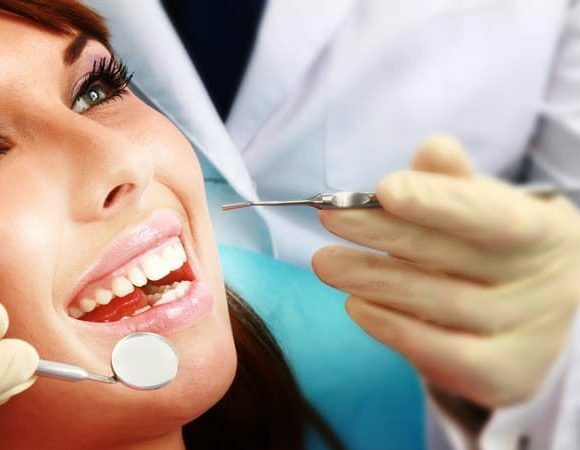 They are going to assist you in deciding how frequently you must fix dental visits for yourself or your loved ones. The suggested frequency of dental visits will change all through your life based on several conditions, such as general health, health issues, and pregnancy. 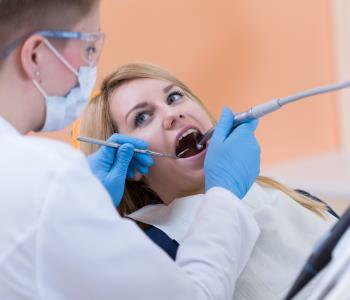 Routine dental examinations are essential for the reason that they provide your dentist the chance to identify indications of oral care troubles, such as cavities and bleeding from gums etc. 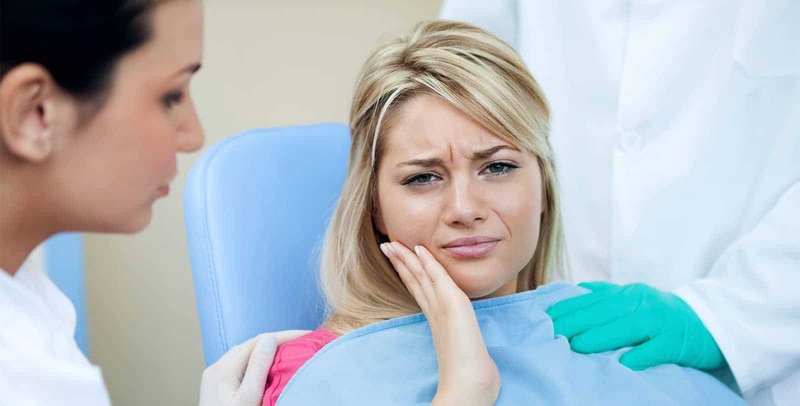 Consulting with your dentist’s office on a regular basis improves the likelihood of identifying warning signs at early stageswhen they are much easier to deal with. Treating oral health conditions promptly when they are not very severe helps in preventing them from turning into more critical conditions. 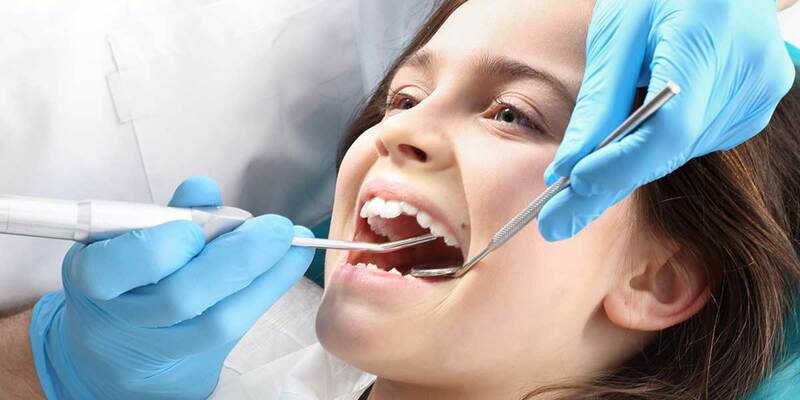 Routine dental assessments, moreover, set an excellent example for your kids.Observing you take proper care of your teeth will make them aware of the significance of regular checks for their all-round dental well-being. It could be a challenging task for parents to figure out when their children are suffering from dental problems. Younger kids specifically might have a difficult time discussingif something in their mouth is troubling them. Consistently examining your child’s teeth as well as mouth for indications of trauma will help you to find out any kind of complications and take appropriate measures on time. When to Fix Your Child’s First Dentist Appointment? Starting out with regular dental visits at an early age will help the children in getting accustomed to the exam procedure and build good habits for appropriate oral care all through their life. Arranging for an initial consultation within six months of your child’s very first tooth emerging is advisable. 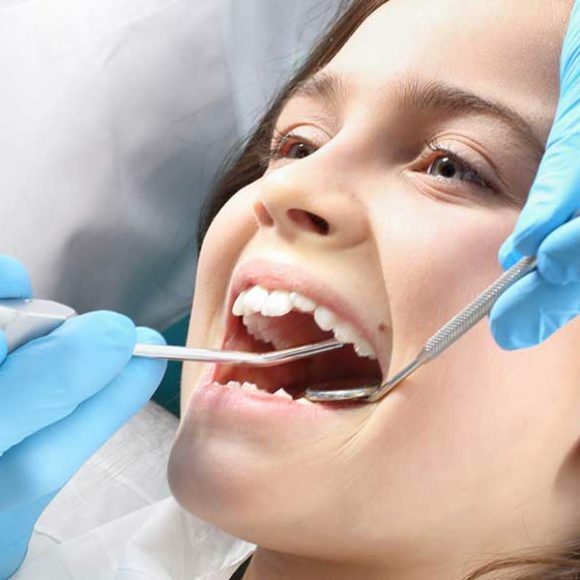 Getting started with routine dental checks at an early age aids in preventing troubles with gums, cavities and decaying of tooth in addition to facilitating your child to get acclimated to the dentistry equipment. Routine dental sessions with your Abbotsford dentist play a very important role in keeping your mouth and teeth in a good condition. 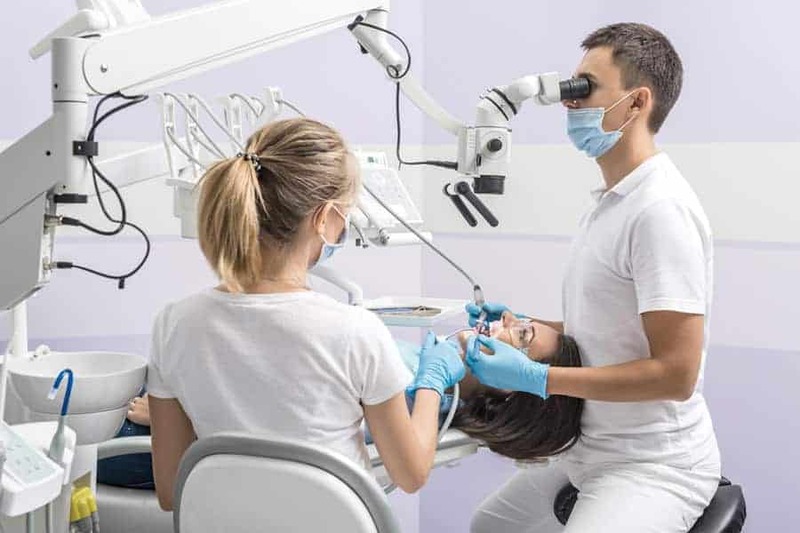 Despite the fact that you haven’t ever experienced a cavity, going to your dentist’s clinic on a regular basis is essential to help prevent oral health complications in the future. Regular dental cleanings assist in keeping your as well as your family’s teeth in good shape and create the foundation for a proper oral care regime for your kids. Looking for a reliable and cost-effective dentist in Abbotsford? 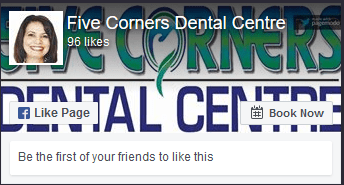 Your search ends at https://www.fivecornersdental.ca/. We provide a vast number of dental treatments to you and your family.